More than Five Thousand girls have been impregnated in the third quarter of 2018 in Chipata district alone in eastern province. The third quarter is from July to September. 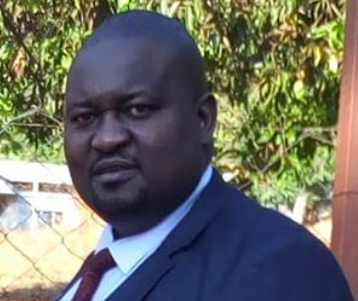 Chipata District Commissioner Kalunga Zulu has disclosed that the pregnancies where recorded from girls below the age of 20 years old. He says some of the girls are in schools while the others are out of school. Zanis reports that Mr Zulu was speaking as guest of honour at the official opening of a two days Chipata district adolescent health technical working group in Chipata today.